Have you or a loved one been involved in an accident with a commercial truck or an 18-wheeler? Here are three keys to handling an 18-wheeler accident claim. 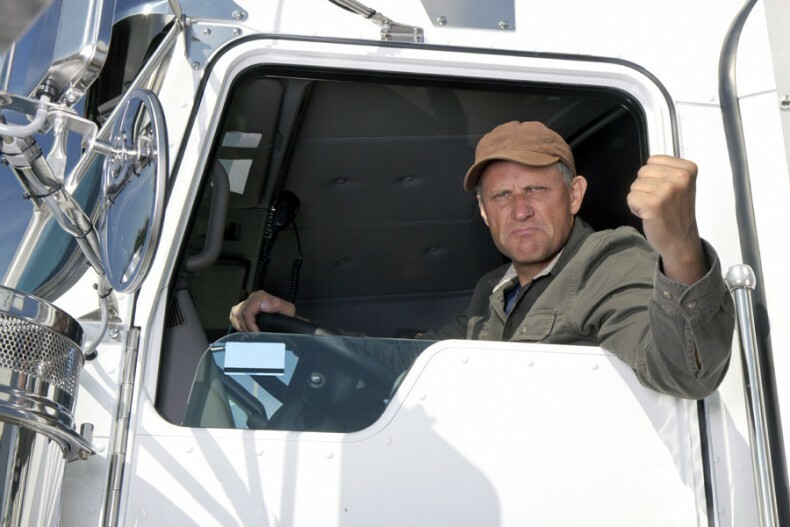 Commercial truck drivers are held to a higher standard than those who drive regular passenger vehicles. Why? Well, commercial truck drivers tend to operate very large vehicles that sometimes carry hazardous or even flammable materials. Commercial vehicles are regulated by the Federal Motor Carrier Safety Administration (FMCSA) whose mission is to prevent commercial vehicle related accidents and injuries. Here are three things keys to protecting your claim against a commercial vehicle. Accidents involving commercial vehicles, require you to act quickly to preserve information that is vital to your claim. For example, federal regulations only require truck drivers to maintain driving logs for six months. The fact the driver is involved in an accident does not automatically trigger a longer maintenance time. Information contained within the log might be key to proving the driver did not follow federal and state regulations. Often times, the insurance company of the commercial vehicle will contact the injured party in an effort to “help” resolve the claim. The claims adjuster will ask you to provide a recorded statement. In general, I advise my clients not to provide a record statement. This is never a good idea if you have not consult an attorney. These statement can and will be used against you at a later time. Keep in mind that the insurance company is actively working to protect their interest and will even hire an investigator to collect evidence to fight your claim in an attempt to reduce the amount of compensation you receive. As soon as possible, you should seek medical attention. If you have sustained serious injuries, you should seek emergency care. Follow any advice given to you by healthcare professionals and listen to your body. Additionally, it is always a good idea to follow up with your primary care physician. Your family doctor knows you, he or she is familiar with your body, and can refer you to other doctors if your injuries are beyond his or her expertise. Farrah Martinez is a personal injury and 18-wheeler accident lawyer seeking maximum compensation for clients who have been injured in car accidents on the road or at work.